As more and more companies and brands readily include their product offers in the social media experience, a growing number of consumers have grown increasingly comfortable with the idea of social commerce. Given the promising potential of social media, it is important to have a flexible marketing strategy in place that can grow and adjust with the ever changing trend. By taking time to develop processes from both the corporate and the individual standpoint, you will be able to sustain healthy social engagement activities over time. You can do this by building communities and relationships by listening, responding and creating value. According to the Social Media Marketing Report, an estimated 67% of marketers have actively increased and strengthened their social media channels. As more and more companies work on integrating social media into their corporate marketing and communication plans, there is a growing emphasis for creating a winning social media strategy. Without any semblance of a plan or strategy, your presence might as well be nonexistent or muted. 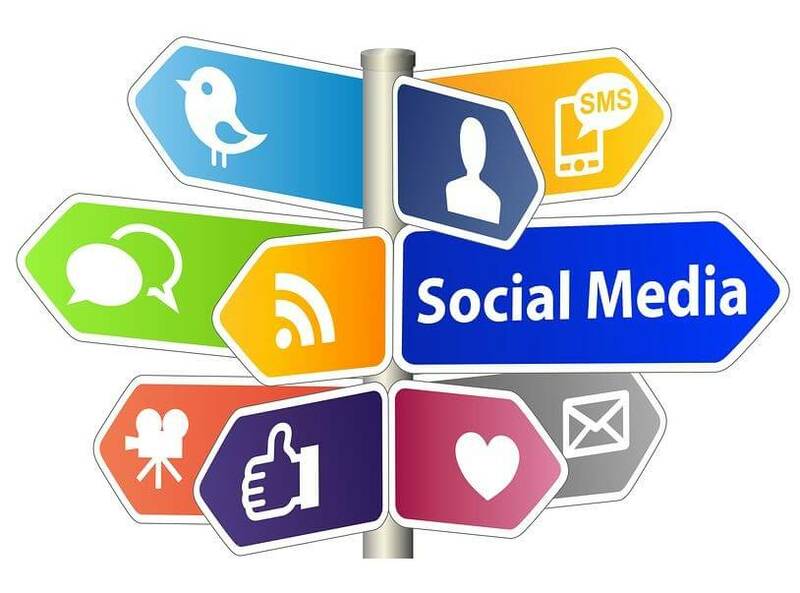 If you are working for a big company or organization, before you start formulating your social media strategy, it is absolutely critical for the stakeholders of the business to believe in the potential of social media and that the primary goal is not just to simply sell products and services. Your company should not launch a social media campaign to join the bandwagon and in response to the fact that everyone else is doing it. Social media is not a temporary marketing gimmick or project with an expiry date, but a long-term commitment with invaluable benefits. It is important for organizations to recognize that constant testing and experimentation are required every so often to study the effectiveness. Determine what are your specific social media objectives and goals and how they complement and support the overall goals of the company. Don’t make the mistake of simply jumping the in with a sea of competition and discerning consumers without having any clue. Research is very important as basis for execution. This will include the action plan for the 5 major social media platforms. Take time to check out what’s out there, scope the competition and understand your target audience. If you go about your social media campaign correctly, social relationships will start to develop naturally. Start establishing connections by following conversations relevant to your branding. Make a list that will identify the key influencers and power users that play important role in your industry. Start answering questions relevant to your industry, give your opinion and join a community. This will not only help you start your network, it will also help you build your reputation as an industry expert and a thought leader. Don’t just hide behind an avatar or brand, make your presence known by attending events that encourage face-to-face interactions. This includes offline events that are relevant to your industry. Once you have measured your success and progress towards your goal, you need to analyze and identify key areas that need improvement, adapt to changing trends and improve your overall social media campaign.